You’ve spent all winter cooped up inside with your children, so when the weather finally starts to take a turn in the right direction, the first thing you want to do as a parent is get them out of the house and playing outside. Fresh air and sunshine are essential parts of a healthy lifestyle for your children, but there’s one seasonal threat to their well-being that’s so hard to spot, you might not even notice your kids are hurting because of it: dehydration. Usually caused by a fever or similar illness, dehydration can also occur when your kids have been running around outside in the blazing heat with little or few breaks for water. Though the symptoms may be hard to spot, catching dehydration early before it gets a chance to cause serious health problems is the best way to fight it. Well, that and a trip to your nearest CareWell urgent care center. It’s easy to spot the symptoms of dehydration if you’ve been keeping track of how active your children are being and how many rehydration breaks they’ve taken throughout the day, but few parents have the free time to watch their kids with this level of attention. Instead, you need to know the early warning signs of dehydration in your children and get in front of it as soon as possible. One of the most confusing things about dehydration, though, is its unspecific symptoms. First, your children might start to get fussy or irritable, and usually more than the average temper tantrum. On the other hand, a lack of water throughout the body can lead to decreased energy levels, so if you see your child becoming more listless as he or she is spending time outside, you might want to intervene. 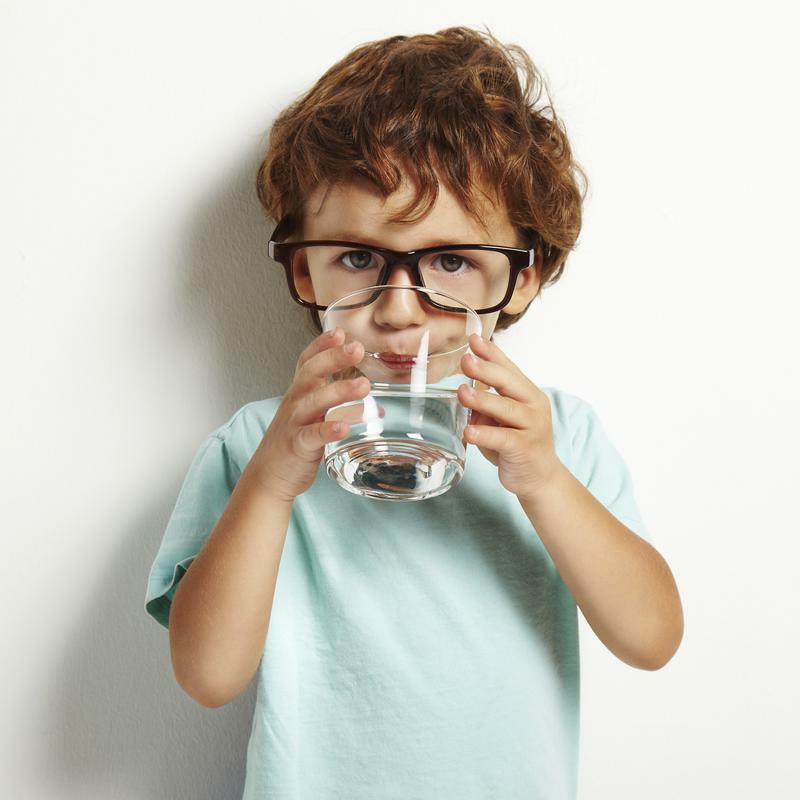 While many parents might misconstrue the symptoms of dehydration with normal irritability or fatigue, just as many have incorrect assumptions about how to deal with the condition when it strikes their kids. After all, a tall glass of water and a nap should be enough to put your children back on the fast track to health after being dehydrated, right? Unfortunately, the answer is, “Not quite.” While simply drinking water is a great way to stave off dehydration, it’s not the most efficient way to rehydrate your kids when the condition has already set in. In fact, trying to force your child to drink water can cause other health problems that will only make dehydration worse. Make sure water breaks are a part of your kids’ summer play schedule. In these cases, it’s best to let the professionals at CareWell’s urgent care centers rehydrate your children. In the time it takes to watch your favorite TV show, the efficient staff members can safely administer saline solution and other hydrating fluids to get your kids back on their feet and out into the yard once more.